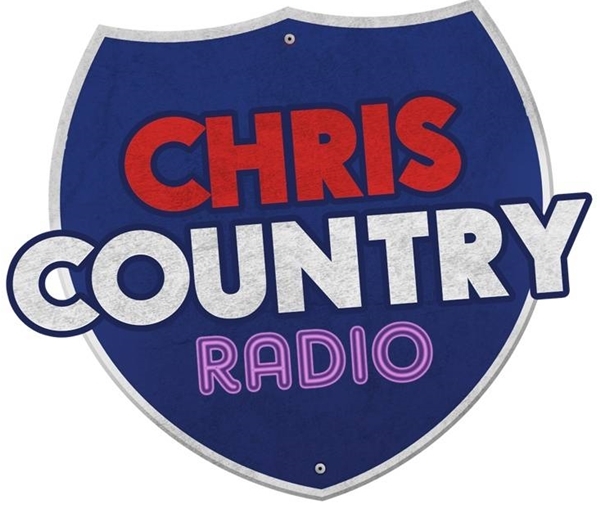 Country music station Chris Country has been added to the DAB radio line-up across another area of the UK in the latest coverage expansion for the specialist station.Listeners in Merseyside, Cheshire and North East Wales with DAB+ compatible radios can now listen to the station following a new carriage agreement with local DAB operator Muxco. Chris Country has experienced a rapid expansion on DAB in recent months, with the station also available on local digital radio line-ups in Cambridge, London, Manchester and Portsmouth. The station has been praised for providing more variety on the UK’s terrestrial digital radio platform as an alternative to the extensions of existing radio stations offered by larger commercial groups and coincides with the genre enjoying a surge in popularity in the UK.